Moscow, Russia (January 22, 2014)—Although stereo 3D is losing its impressive initial momentum in Europe and the U.S., the Asian 3D market is skyrocketing. An increasing number of movies and TV shows are filmed in stereo, and the demand for 2D–to–stereo 3D conversion is growing commensurately. 3D YUVsoft, a leading vendor of 2D-to-3D conversion and stereo-processing software products, has signed a deal with Digital Magic Ltd., a top independent TV and movie postproduction company based in Hong Kong. Digital Magic will use 2D to 3D Suite and Stereo Processing Suite Pro to master stereo-conversion movie projects, efficiently correct material shot in stereo and enable quality stereo-to-multiview conversion for glasses-free displays. 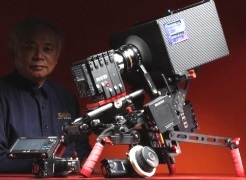 Percy Fung, head of Digital Magic and manager for SMPTE’s Hong Kong section since 2002, as well as winner of numerous industry awards such as Hong Kong Digital Entertainment person of the year for 2008, noted that for his team, 2D to 3D Suite’s most important feature is the ability to quickly generate and display previews for large numbers of converted stereo shots using different parallax and other 3D settings. This feature greatly accelerates real-world projects that require numerous corrections for each shot and the best settings for each iteration. Integration of 2D to 3D Suite into The Foundry Nuke and Adobe After Effects dramatically simplifies use of the tools by artists and technical personnel, and it enables easy incorporation into existing workflows and production pipelines. After just a few days of training with the solution, a conversion team can greatly decrease the amount of time spent on manual operations like rotoscoping, clean-plate creation and stereo painting, thus producing converted stereo faster and with better quality. By reducing the number of manually created mattes and other intermediate objects, YUVsoft simplifies compositing, making this process less error-prone and reducing quality-assurance costs. Conversion productivity for many types of shots can easily increase several times. Stereo Processing Suite Pro, in combination with 2D to 3D Suite, also enables conversion for glasses-free 3D displays, allowing users to render the same material both for stereo 3D and autostereo 3D. YUVsoft delivers better quality and faster conversion when and where you need it. 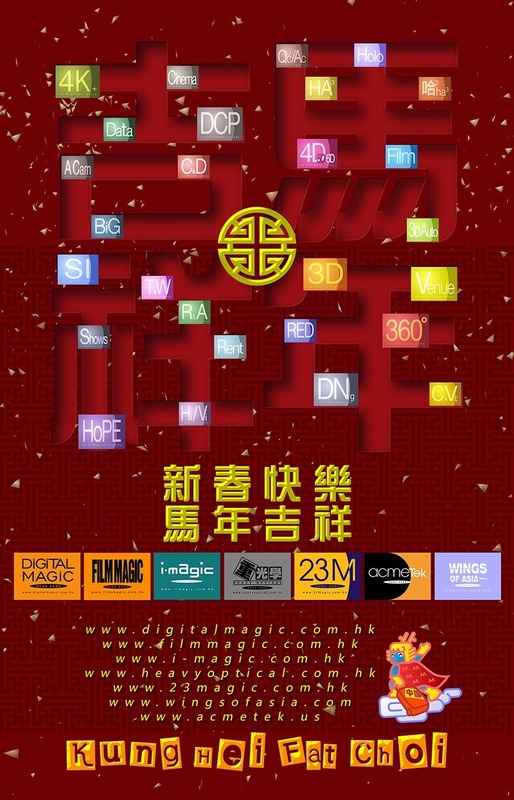 Digital Magic (www.digitalmagic.com.hk) is the top independent digital-production center in Asia, serving all types of film and video work. Being a part of Film Magic Group, the company has served the region for over 30 years, offering a wide range of support services and technologies for prestigious moviemakers of all genres. Digital Magic is also a specialist in movie digital intermediates, HD mastering, TV commercial productions and stereoscope 3D vision for theme parks. It also offers expertise in 4K/2K/HD 444,422 content preparation for digital intermediate projects, along with HDCam SR 444, HDCam, D-5, DVCPro HD, XDCam HD and HDV content. 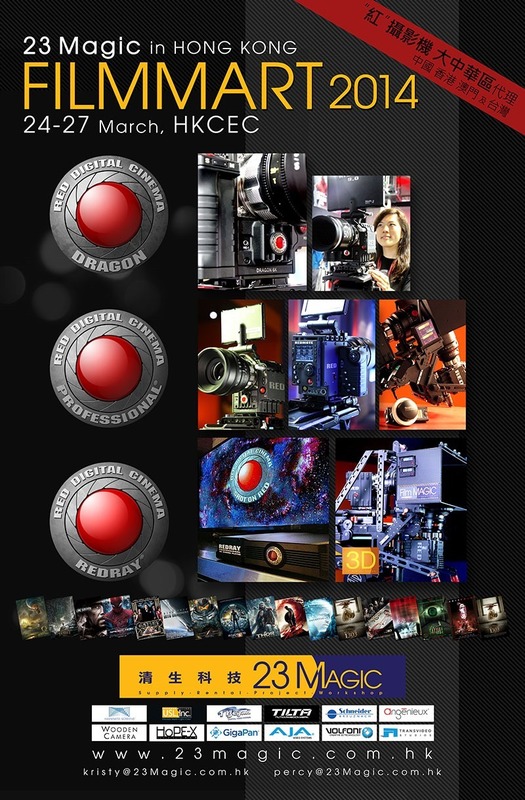 The company delivers digital-cinema mastering and QC certification, image cross conversion and versioning, and application of full Hollywood standards.